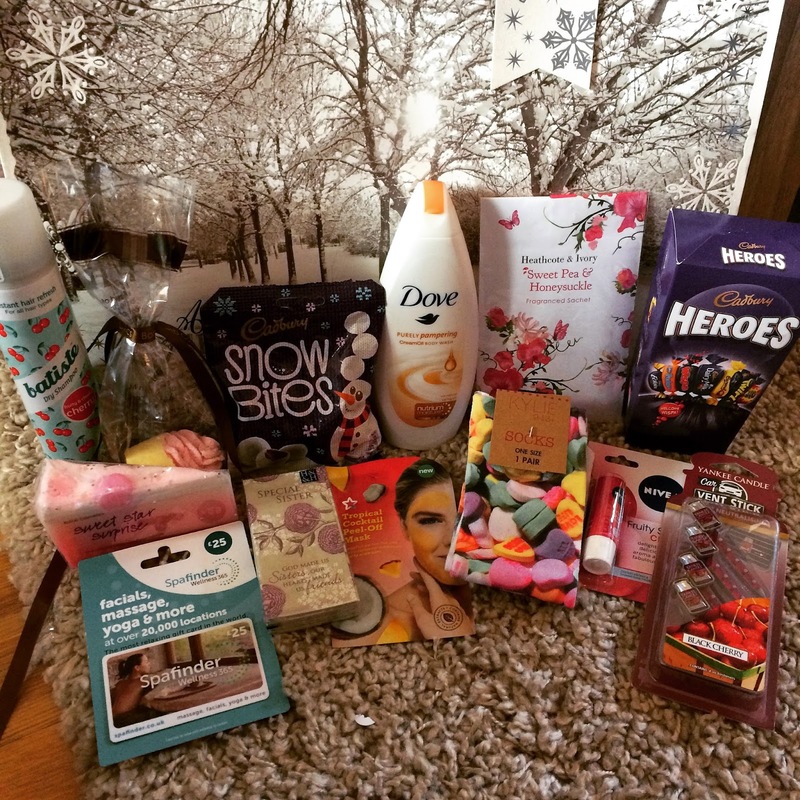 Beautiful You: What I Got For Christmas 2014! I know I am a little bit late but I took a small break from blogging over the Christmas and New Year period to spend some time with my friends and family. Seen as I am back now I thought that you would all like to see what I got for Christmas from my loved ones! So that is most of the things that I got for Christmas and I would just like to thank all of my family for the lovely gifts and for such a lovely Christmas. I hope you all got thoroughly spoilt by your families over Christmas, let me know in the comments what you got for Christmas and if we got anything the same! I hope you all had an amazing New Year too, if you missed my blog post on the 1st of January I do have a giveaway live to win a House of Fraser Home Fragrance Set which I shall link here and I will see you all on Wednesday! Wow you got some amazing presents! I love those polaroid cameras! Lovely post! Wow, you got some lovely bits! I have seen so many people get the new Instax and I want one so much!